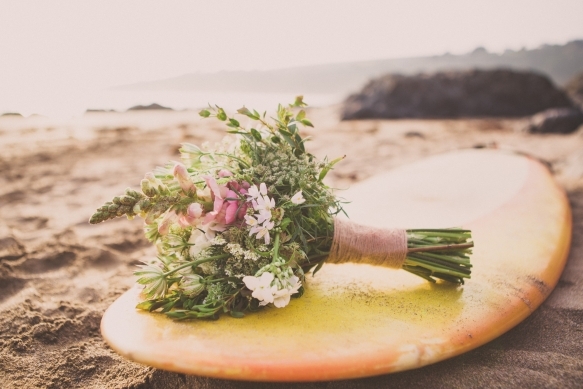 What better way to celebrate your love for each other and our beyond-beautiful coastal location than by showcasing some ocean-inspired style during your W-day? 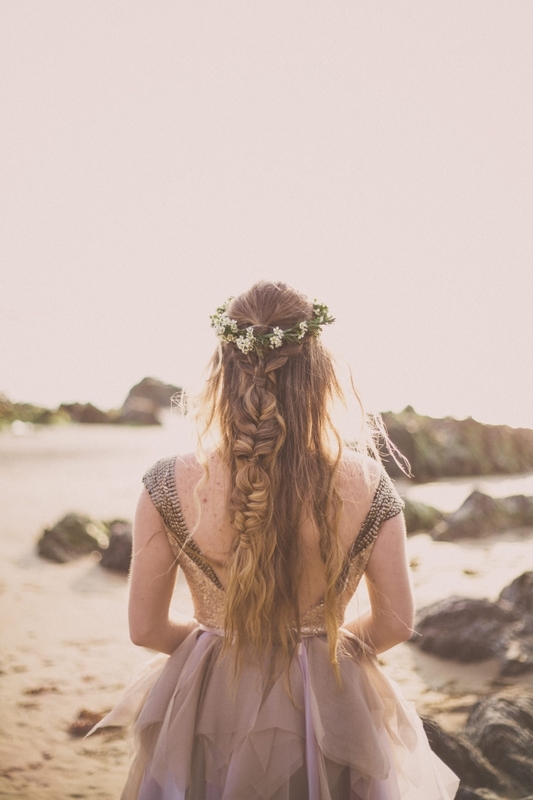 Don a beautiful boho-esque gown embellished with dazzling detail, rock wavy fresh-from-the-water curls and accessorise with a fabulous floral crown for a bridal look oozing wow-ability. 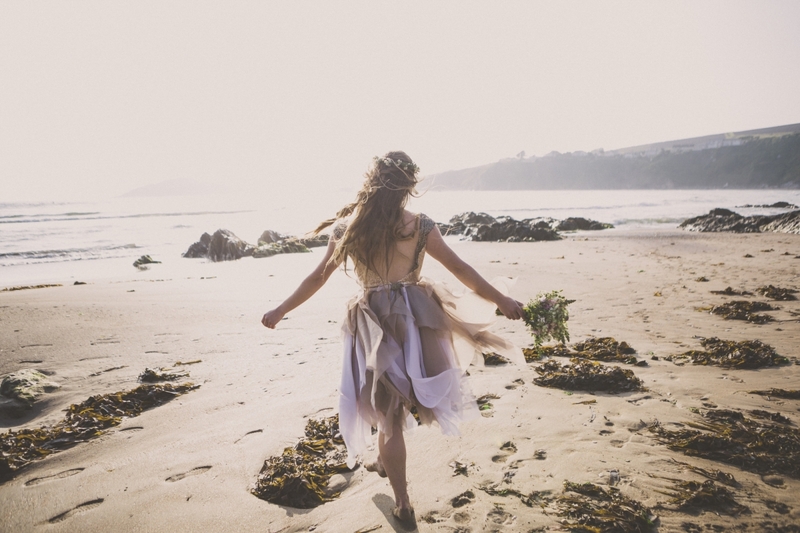 Featuring some gorgeous, standout bridal wear from Wilden Bride, this sublime fashion shoot was shot on location at Bantham Beach by talented local photographer, Emma Stoner, and provides oodles of ocean ideas for a wedding by the water packed with panache.